He is a graduate of the Master’s Seminary, and he and his wife are involved with several ministries in Uganda, including Sufficiency of Scripture, and Legacy Christian School. A few of the things we’ll be doing are teaching at Legacy, doing outreach in the local area, and also doing video production for the Hurleys. 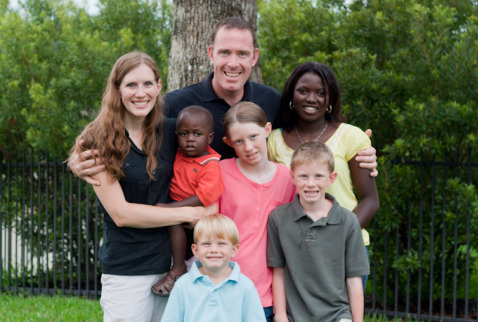 We are excited to get involved in the ministry that they are doing and look forward to learning more about how missionaries like the Hurleys are spreading the Gospel of Christ overseas.